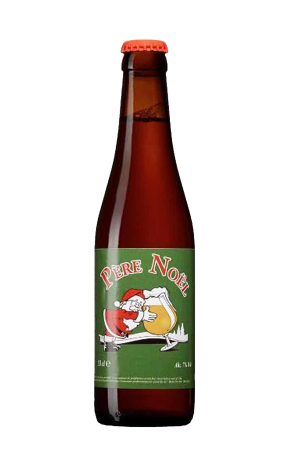 Beer Description: An amber coloured Belgian ale brewed using six different types of malts by the “Half Moon” Brewery in Bruges. 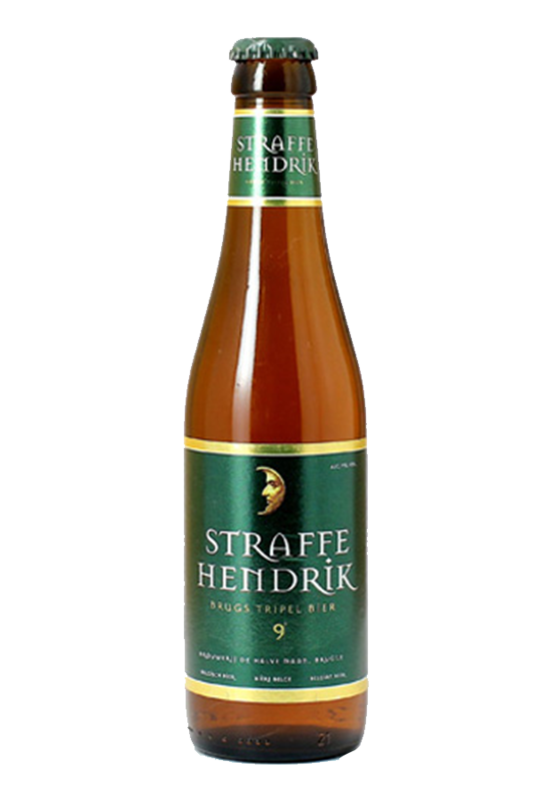 It is the last authentic triple-style beer brewed in Bruges. Straffe Hendrik Tripel undergoes secondary fermentation in the bottle. 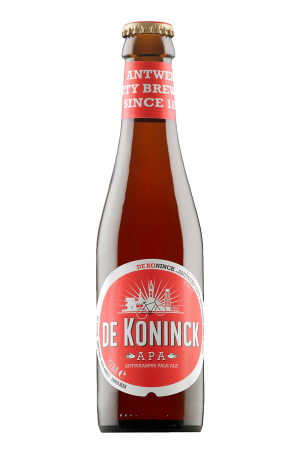 In 2016, it won the category for “Belgium’s Best Belgian Style Tripel” at the World Beer Awards. Purchase this product now and earn 94 Beer Points!